Bulldog Bowl is the place to be this evening as a variety of events heralding the impending start of the 2017 fall sports season are on tap. 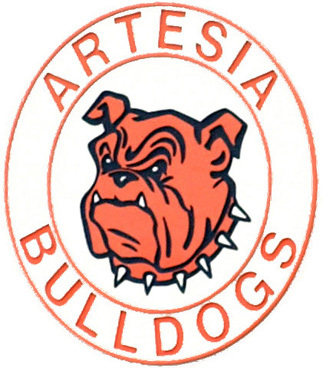 At 3 p.m., the sophomore football team will begin its scrimmage against the Hagerman Bobcats, now helmed by former Artesia player and assistant coach Adrian Olivas. At 5 p.m., the Bulldog varsity football team will take the field for its annual intersquad scrimmage against Las Cruces Onate. Fans will want to turn out for a preview of this year’s squad in their first game-format action of the year. Also at 5 p.m., the Quarterback Club hamburger fry will begin. Tickets are $5 each and may be purchased at the field. Following the scrimmage, Devon Energy Corporation will host a Community Pep Rally, complete with the Pride of the Pecos Valley marching band and the Artesia High School cheerleaders, to celebrate all AHS fall sports teams. Give-aways of game-day t-shirts and other school spirit supplies will be held in order, Devon says, “to support and encourage that renewed sense of pride” as the community begins a new school year and a new sports season.